Published September 30, 2018 at 750 × 1000 in Rain = Mushrooms! 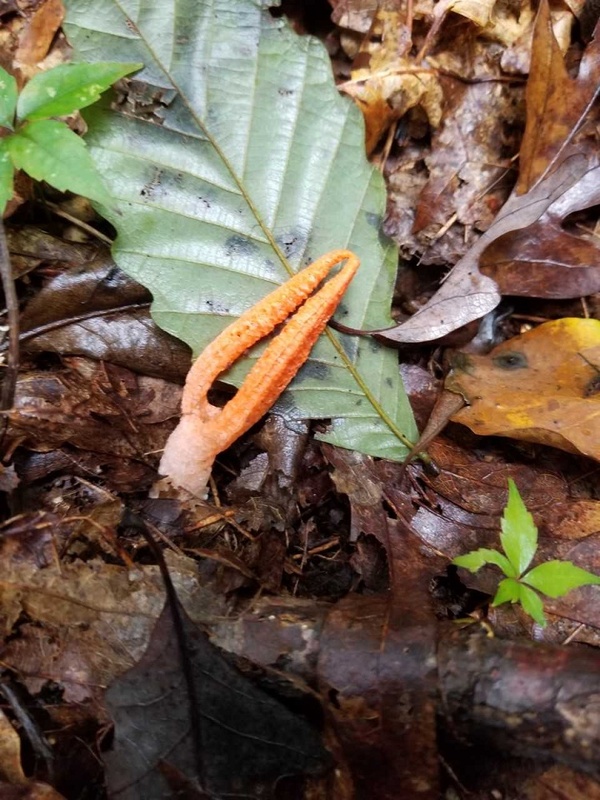 Stinky Squid stinkhorn, thought to be pseudocolus fusiformis. Photo be Peggy Plass.